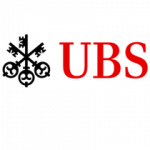 UBS works with private clients, institutions and corporations around the world to help answer some of life’s questions – whether through expert wealth management advice, investment banking and asset management expertise, or general banking advice in Switzerland. 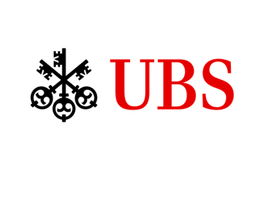 UBS has a team of 60,000 colleagues, collaborating across all major financial centres in nearly 900 offices and more than 50 countries, and they have been recognised as being good at what they do (by Euromoney and many others). Universum rated us one of the world’s most attractive employers in 2017 for the 9th year in a row. UBS helps their talented colleagues answer some of life’s questions too – by offering a supportive, challenging and diverse working environment that rewards passion, commitment and success.